Can I Lose Weight With Herbs? With all the weight loss products out on the market, its hard to tell what works and what doesn't work. More importantly what’s SAFE and what ISN’T Safe. With so many choices, it's hard to really keep track with what's being said about the safety of various products. So many products are constantly under scrutiny and others are banned in other countries, all the while legal in others. So within the utter mess, some of us are looking to a more “organic” or “all natural” way to lose weight. The problem is some of these companies have caught on too the diet kick by utilizing “organic” and “all natural” products to mask ingredients that don’t work. You have to be extra careful and selective of which products you use.I will outline a few more herbs which have been helpful for me in my journey in weight loss and bodybuilding. Hopefully you won't be asking yourself if you can lose weight with herbs by the end of this post. Not only is is great for helping too stabelize blood sugar, which helps too slow down the absorption of food making you feel fuller longer. But it’s a great herb that helps you too move fat from the liver too the body, further helping you too create a natural energy source. 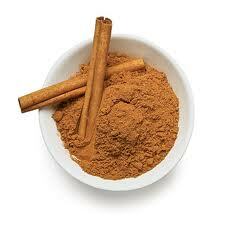 Cinnamon has been shown too help curb your appetite more than most over teh counter chemical based products. Cinnamon is also an anti fungal which is helpful to destroy any parasites or yeast overgrowth that may be lurking inside you. Furthermore helping you to lose weight much quicker than with them inside of you. Parasites feed off of sugars, giving you urges to eat more sugary based products. By destroying these parasites and nasty critters, you are able to get the urges under control. 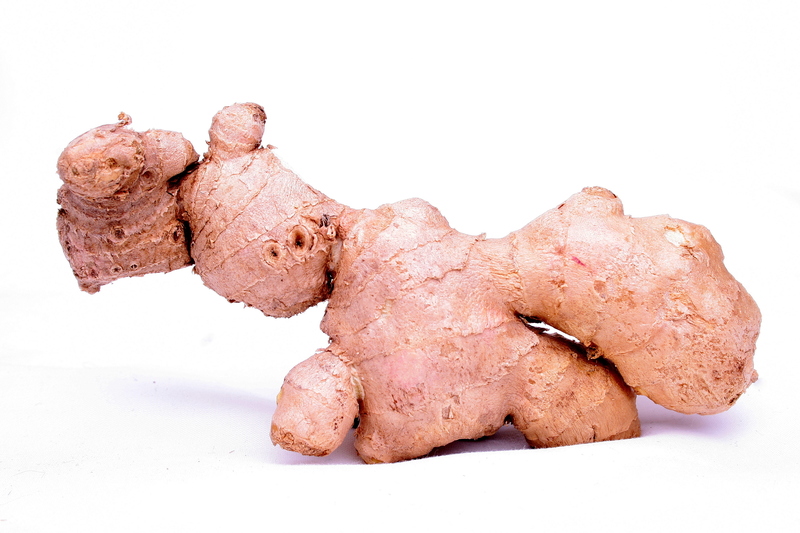 Since of the days of the ancient Greeks, Ginger has been known for its digestive benefits. Ginger helps too relieve bloating, gas and nausea, and help to improve digestion, which helps with weight loss. Have you ever worked out a ton, but seem like you can’t lose any weight? I know I have in the past, and for me it was a digestive problem. Ginger can counterbalance this problem in a way that it helps too promote proper disgestion helping too you too burn calories easier and lose more weight. Ginger also helps too stimulate circulation, and makes you sweat more helping too release more toxins out of the body. Ginger is also helpful with lowering blood pressure all while helping too restore proper mood balance. This is probably my favorite out of all 3 of the herbs ive written about. Why? Because it has helped me out tremendously in the past. Flaxseed is ric h in Omega 3 fatty acids, and is helpful for lowering unhealthy HDL cholesterol in the body. It helps too reduce the risk of heart disease and strokes. 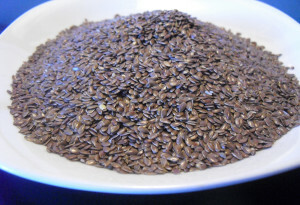 Flaxseed essential fatty acids increase your bodies metabolism rate. 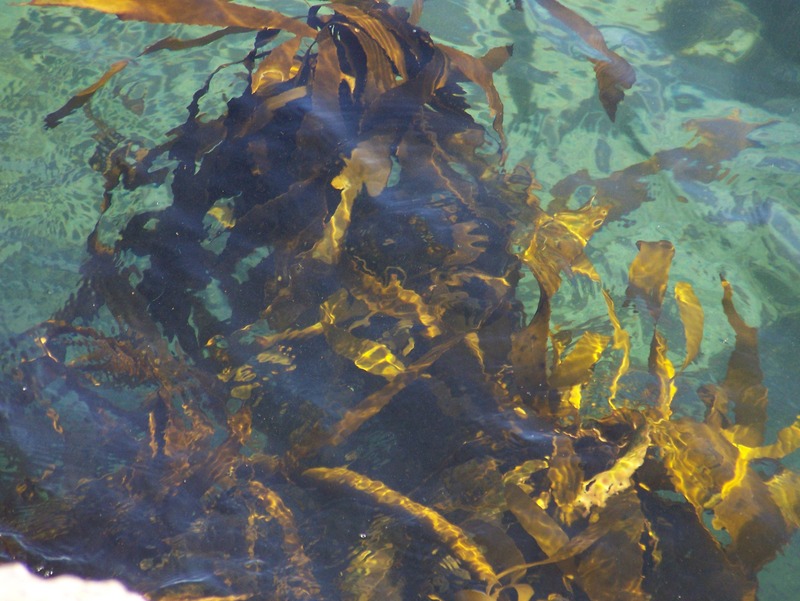 If your eating a bunch of junk, those aren’t essential fatty acids your taking in, those are just plain and simple BAD fats. Good fats such as gamma-linolenic acid which is found in flax helps too start up the fat burning process of thermogensis, which is the process of burning excess fat cells. When your body begins too burn excess fat cells, you begin too lose weight! The greatest part of Flaxseed is it’s ablity too slow down the digestive process. It helps too naturally keep you feeling full, slowly releaseing any food stored up within your body. This helps too keep yoru blood glucose levels on point and stable. The ultimate result is that your cravings will be elminated, meaning no more fast food pit stops! My hope is that you gained some insight on these herbs that have helped me out. The next blow will focus on 3 more herbs that have also helped me out on my journey. Like with anything else practice caution when useing these for you diet regimen. Just because they are herbal doesnt mean they are 100 percent safe. Over usage could cause problems, sometimes grave ones. Anything in excess is bad, but in moderation they are safe. So be sure too consult a fitnessl and a medical professional if your curretnly using any medications or watn too know more about the safety. Why should I look into Tea Tone Plus? Heres 3 simple reasons why! Gives you energy to maintain focus and stamina. Great for those of you on the go! Is all natural and doesn’t contain junk components! Who has time to worry about side effects, we want something all natural and that works, yet something safe and effective.